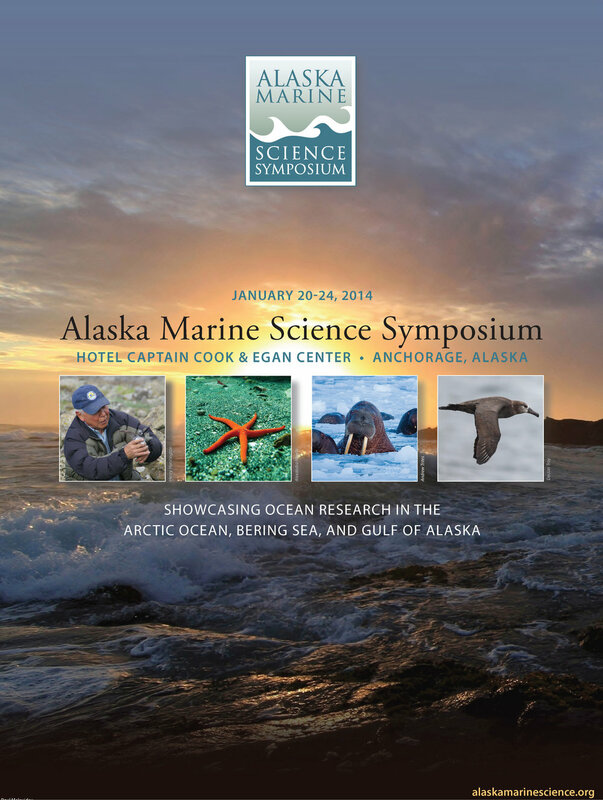 The Alaska Marine Symposium, Alaska’s premier marine research conference, has been bringing together scientists, educators, resource managers, students, and interested public for over twenty years to discuss the latest marine research being conducted in Alaskan waters. Each year, the symposium publishes a program and abstract book containing both oral and poster presentations. Click on each header below to access that given year's content. AMSS steering committee will be updating this page in the near future to include symposia that have content not yet digitized.